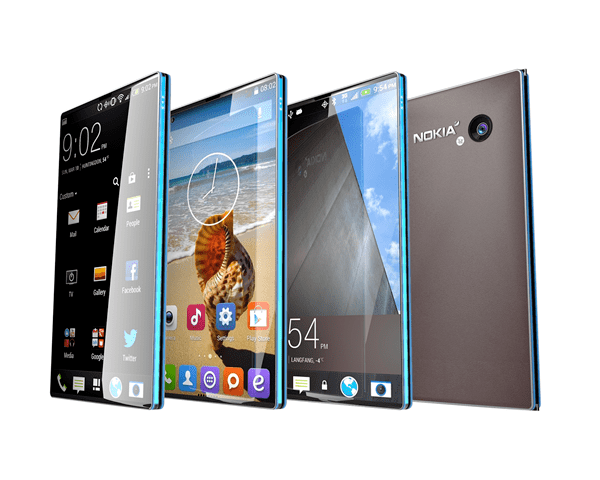 Nokia Swan is a designer’s dream and a user’s desired destination! Evolution and development of smartphones is a continuous process where one phone succeeds another with a better set of features. A smartphone in the early 2010s was a small 3-inch touch screen, with a basic camera and a 2000mAh battery. Now we are in 2017 and are already talking about bezel-less displays and 40MP cameras. And the object that is now under the spotlight is the Nokia Swan, a speculated miracle from the house of Nokia. Nokia Swan has been doing rounds on the internet as a bezel-less phone with a 42MP camera. Let’s discuss what this is all about and take a look at this incredible guesswork. All you need to know about Nokia Swan is below. Okay, you all might be wondering if the phone is for real, and ponder over other details like Nokia Swan price in India and its release date. Before you go any further in that mind trip, allow us to say that this Nokia Swan is a concept design by a Vietnamese graphic designer named Dani Vinh. On his official website, Vinh claims that he made this design ‘based on the imagination of a new generation of a phablet. More like a mix of phone and tablet’. Vinh usually designs such concepts and releases them as any aspiring designer would do. But this particular model, the Nokia Swan, has gone unbelievably viral and even went into the notice of Nokia’s headquarters. Also, Nokia phone lovers have been consistently insisting the company bring this mobile into life. 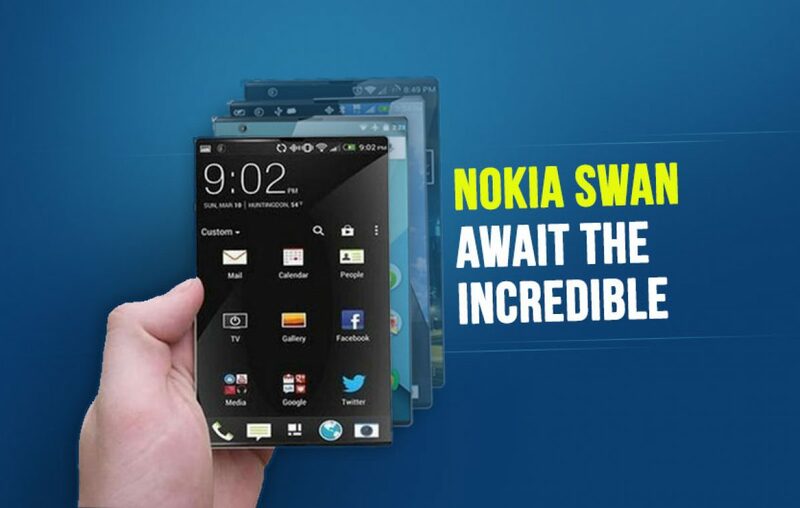 Although there isn’t any confirmation on this, reports say that Nokia has considered this seriously and looking a way to make this ‘Nokia Swan’ possible. A few more speculations add that Nokia is going to run on Android Nougat paired by HTC’s proprietary user interface, HTC Sense and will come in a full-length bezel-less display. The most important appeal of the Nokia Swan is its design. The phone is designed in such a way that there’s no clutter on the front side of it. With the selfie camera and LED flash placed at the left most corner, every place else on the screen is touchable. The design claims that the fingerprint scanner is front mounted. While this is good, it’s hard to imagine a total bezel-less display having a place for a physical fingerprint scanner. It’s pretty possible the fingerprint sensor will be placed on the rear side or at the right side of the phone. 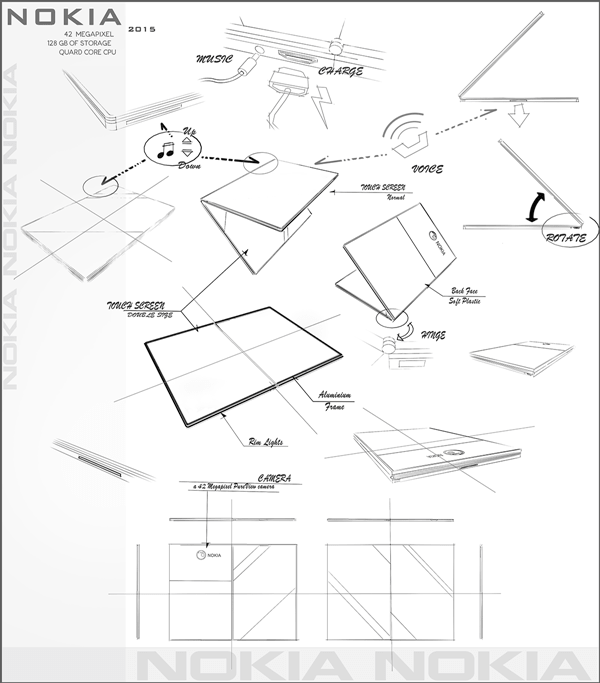 Now comes the most interesting part of the phone where the Nokia Swan is a foldable device. Aiming to make a phablet, the design has been done in such a way that you can fold it, where you can get both a phone and a tablet. 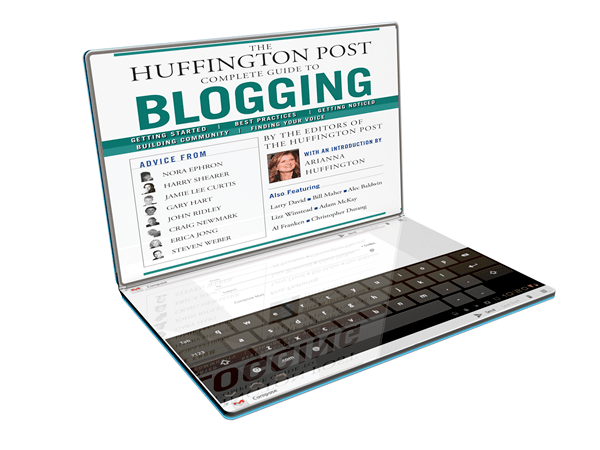 The phone can be opened and closed like a normal notebook and you can even turn it into a PC given the virtual keyboard feature is already in the spec list. With all this being said, a report suggests that Nokia is working on the phone secretly and might release it anytime. 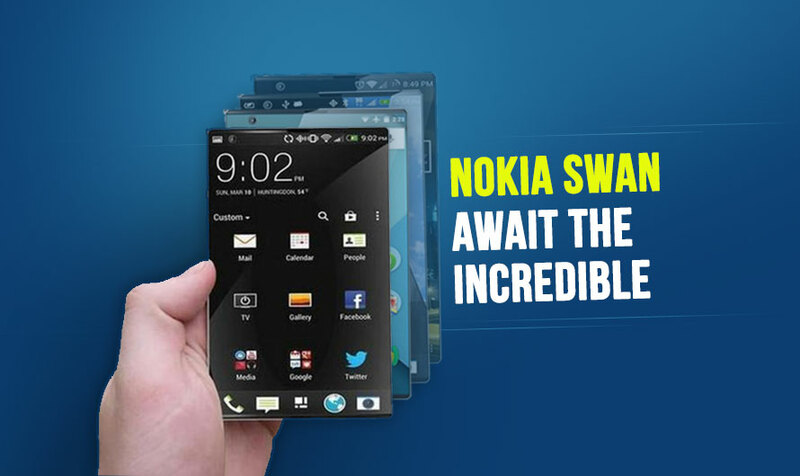 However, the Nokia Swan release date in India is not yet confirmed. So, that’s what we’ve got on the Nokia Swan so far. 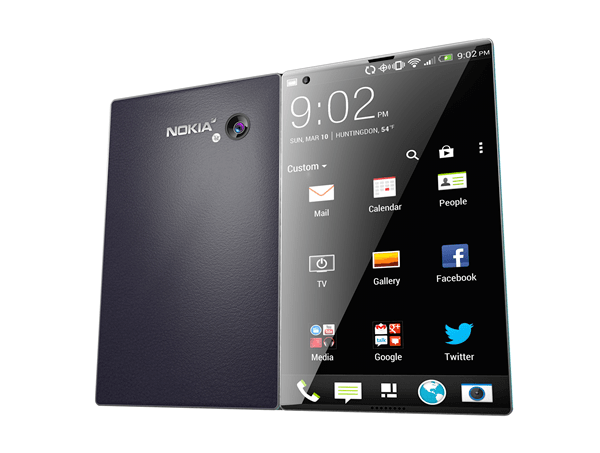 With a maximum possibility of Nokia bringing out this phone, we can’t do much than getting excited and wait. Previous article Mi Mobile - The greatest smartphone range to be ever released! Next article Can Lenovo K7 Note bring up the heat to the market?